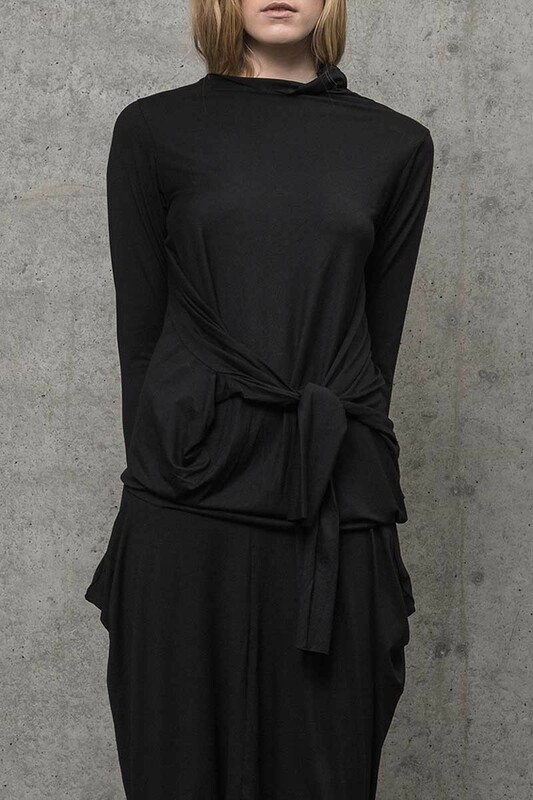 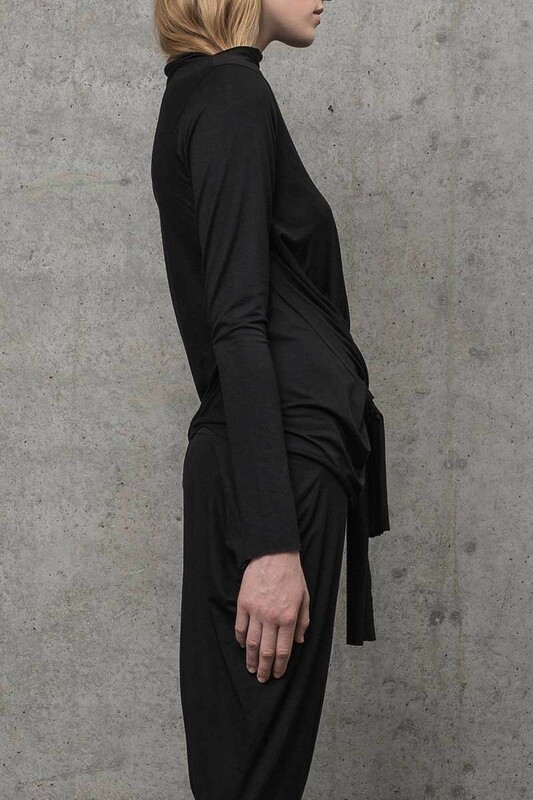 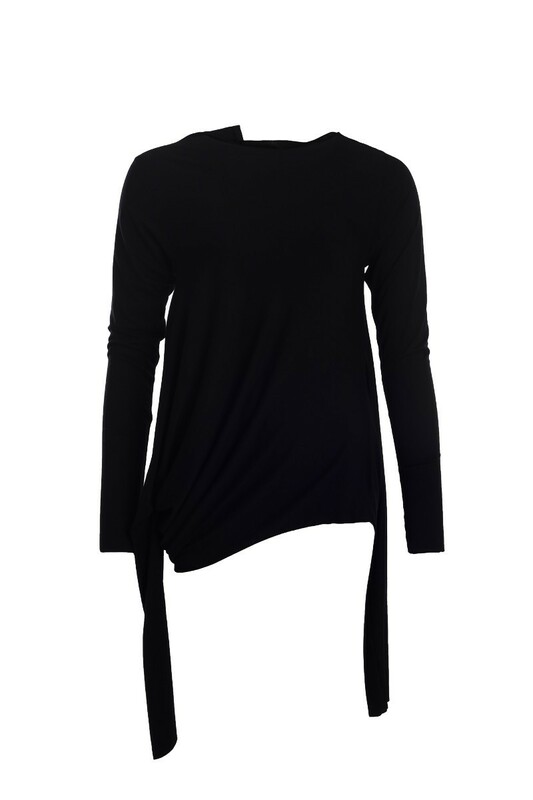 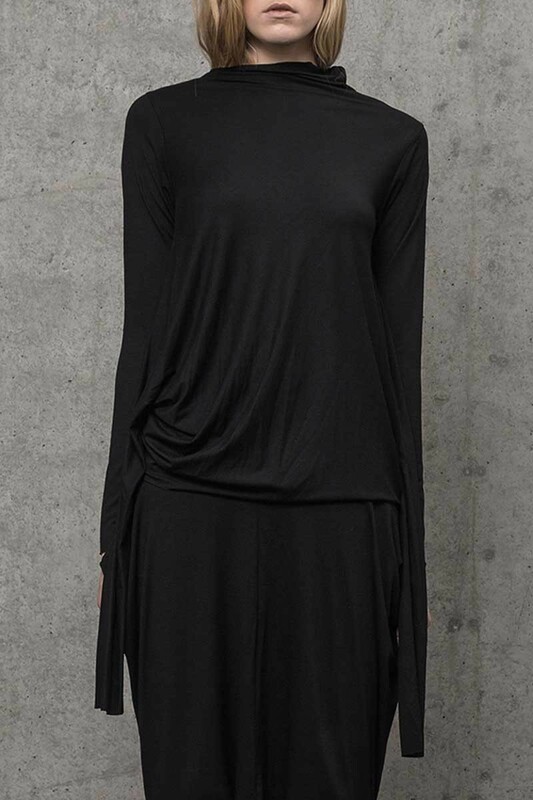 This variable black top with four sleeves will give space to your creativity. 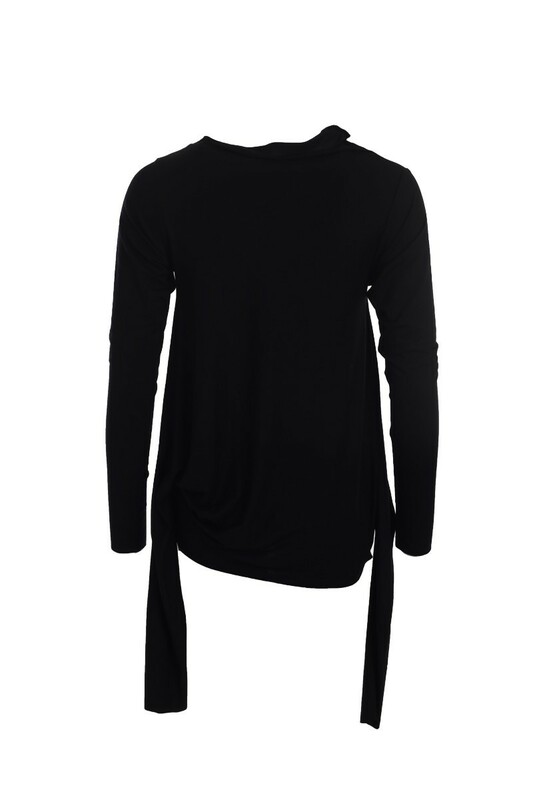 You can play around with those four sleeves and wear this top in a different way every single time. 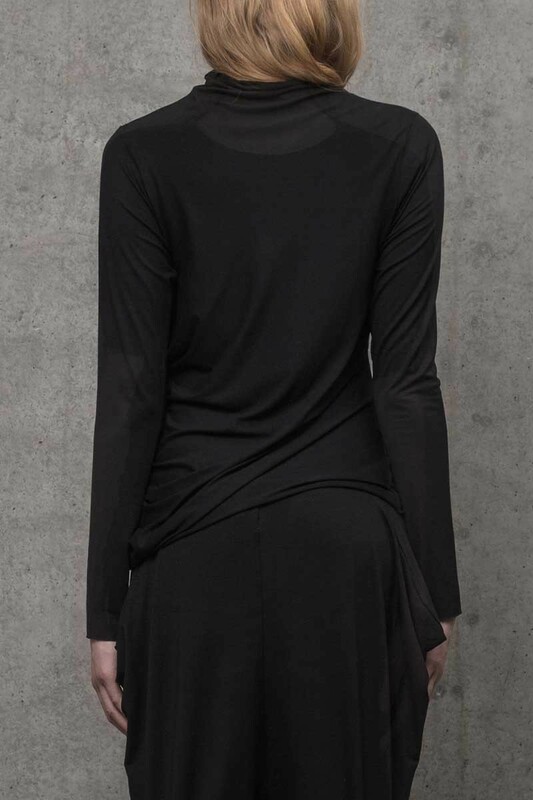 You can tie the sleeves in the front, back, over neck, create false pockets and much more.